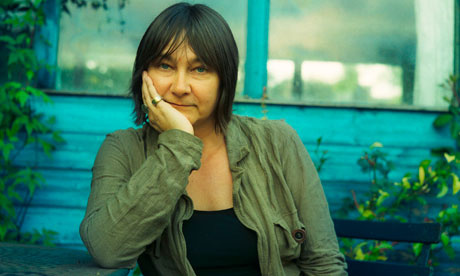 Scottish writer Ali Smith has developed a reputation as a prodigiously inventive novelist whose books make one’s head spin with their dizzying blend of humor and intellectual ferment, as well as with their experimental structure. 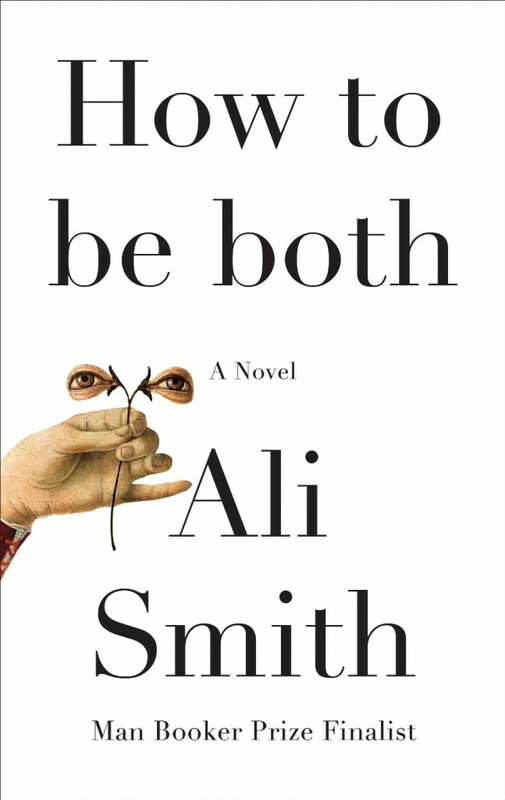 How to be both, which was a finalist for the 2014 Man Booker Prize, is the latest addition to Smith’s oeuvre of idiosyncratic books. In its best moments, it is a jaw-dropper of a read, both hilarious and touching (often at the same time), and always deeply thoughtful about Big Questions. The plot itself defies easy summarizing. How to be both has two distinct halves. One is the contemporary story of George (Georgia), a precocious Scottish teenager struggling to cope with the death of her brilliant and eccentric mother. The other takes place in the 15th century and follows the life of Renaissance painter Francesco del Cossa. Interestingly, the book has been published in two versions, one starting with George’s story, others starting with del Cossa’s. My copy began with the former and moved back in time. Having read both sections, I think the story works best in that order, but I could see how chronological order could work well, too. As the title suggests, the novel is about dualities: past and present, male and female, young and old, life and death, art and commerce, the moment and eternity. George’s mother is fascinated by one of del Cossa’s frescoes in a small town in Italy and goes so far as to take George there to see it shortly before she dies. George’s story moves seamlessly back and forth in time from her experiences with her mother to her present dilemma over how to grieve and how to move forward. A new and sophisticated female friend, H, suggests one path to peace. The presence of del Cossa’s time-shifted spirit serves as another form of guardian angel. The highlight of George’s story is the sparkling dialogue between the mother and her wise and quick-witted daughter. In the del Cossa narrative, we get a portrait of the artist as a young man; or is it young woman? Smith keeps things vague as she details del Cossa’s childhood, relationship with his wall-building father, and decision to seek an apprenticeship to a painter. Clearly, without giving away too much, del Cossa is very different from other young people of the time. This section combines a coming of age story, art and social history, political intrigue, and sexuality in an occasionally confusing narrative that moves from third person to stream of consciousness and back and forth between the 15th century and early 21st century Italy. At times Smith’s writing distracts and detracts from the story through her insistence on displaying her dazzling intellect and wide-ranging curiosity. She turned my brain into a pretzel several times as I attempted to make sense of time, place, character, and meaning. How to be both is one of those books that cannot be grasped even slightly without reading it. Reading a review is but a sip from a bottle of rare vintage. If you enjoy inventive narratives that challenge your intellect (and your concept of how a story should be told), then you will find it a rollercoaster ride of a read. Even on those few occasions when Smith’s reach exceeds her grasp, she remains an awe-inspiring writer whose work should be experienced by everyone at least once. It sounds like a very unusual book. I’ve never read her books before, but this one I have to get to. Thanks for the review. I’ve not read anything by Ali Smith and I’m sot sure where to start. I don’t like historical fiction so i’m staying away from this one, but I’m not sure if that’s wise.